Chelsea midfielder Tiemoue Bakayoko currently on loan at Milan feels he shares similar qualities with Arsenal’s legend Patrick Viera. 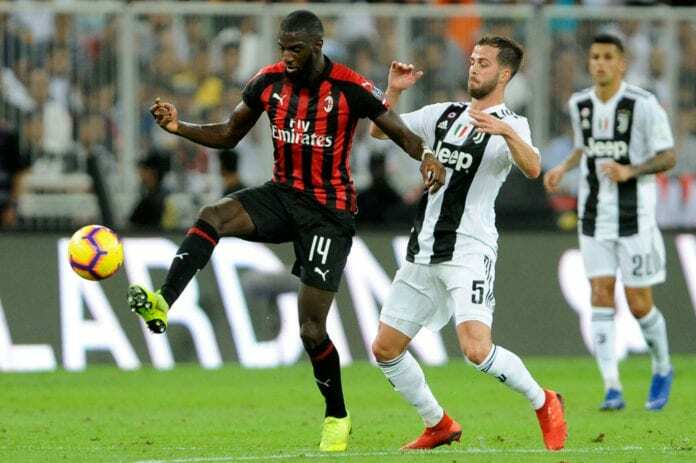 Bakayoko who has become pivotal to Milan’s campaign believes the fans have changed their minds about his style of play and he went on to shed more light into his spell at San Siro. 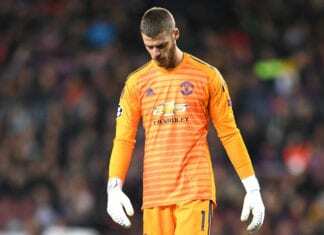 “I think all the fans have changed their mind about me and I’m happy about that,” he told Football Italia via Milan TV. 🗣 @TimoeB08 spoke exclusively to Milan TV discussing his relationship with the team, his rising performances and the new arrival, Piatek. 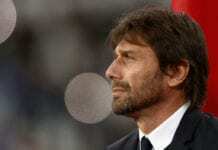 “I’m very happy, the team are playing well and improved a lot. I think the last three or four games, teams haven’t scored against us and I think we need to keep going, but I’m very happy to be here, to finish the season well. The former Monaco man talked about the camaraderie within the squad and the bonding process that has helped them achieve results on the field of play. “All the players are my friends, I’m a friendly guy and I don’t have a problem with anyone. We have a good relationship. “I know my teammates well, they know me better than two months ago. I’m just working hard and trying to be better for the team. “I’m happy in this period and I’m playing well. I’m very humble, if I’m here it’s because the team are playing very well. He equally had some kind words for new boy Piatek who made a massive statement with a brace on his first full debut against Napoli for the Rossoneri. “Piatek’s a fast player, intelligent, and I think he’ll help the team quickly. He scored two goals in our last game and I’m happy for him. I think with him we can really finish in the top four. “I’m most like Vieira because he’s tall, strong and he has a lot of technical ability. I think I’m most like this type of player.